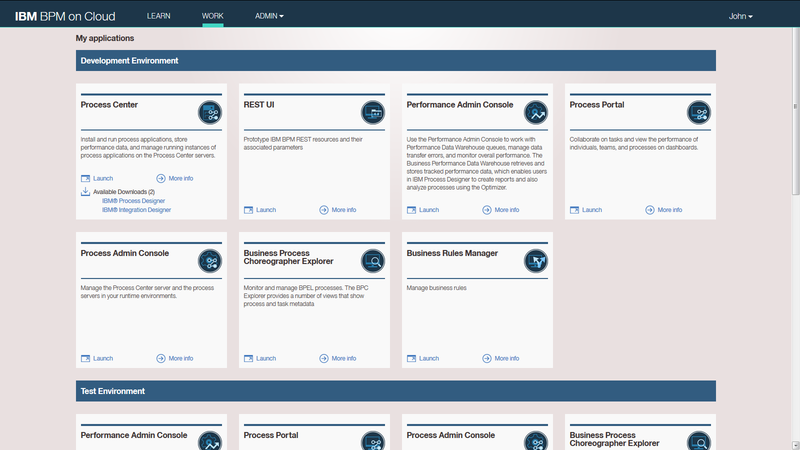 IBM® Business Process Manager on Cloud provides a full lifecycle business process management (BPM) environment including development, test, and production—with tooling and run time for process design, execution, monitoring, and optimization. 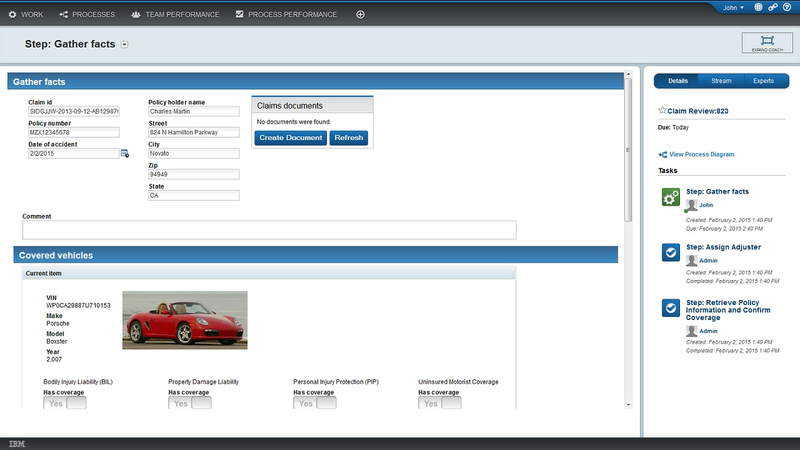 This subscription-based service offers visibility and management of business processes, low start-up costs and fast return on investment. 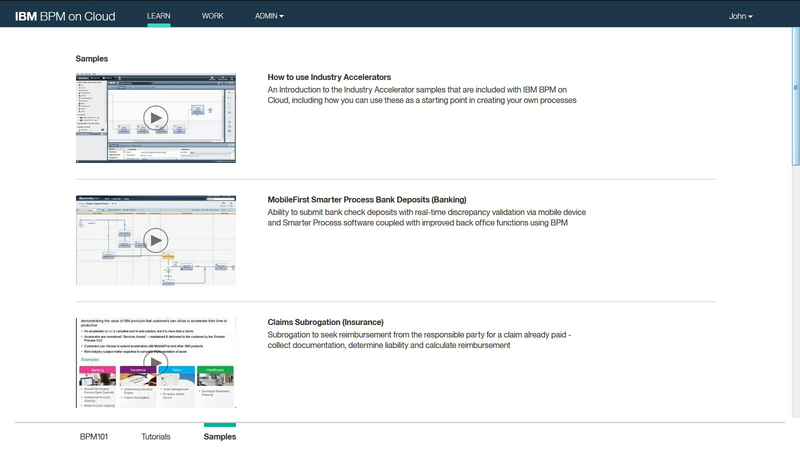 The capabilities of IBM BPM on Cloud are expanded with an option called “Premium Availability” to handle client’s mission-critical solutions that needs a higher level of availability and shorter recovery to minimize the impact to their business. 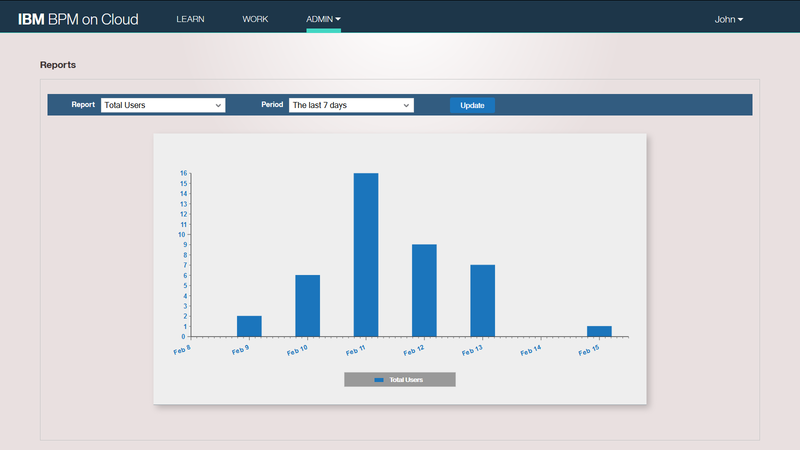 Use the user-task management capability to provide users with the right information at the right time, based on their roles. Use the built-in visibility and analytics in the unified model-driven environment to help improve collaboration between IT and business teams. Low startup costs and a subscription-based consumption model mean you can start projects small, and grow and scale smoothly from initial project to enterprise-wide program. Leverage IBM cloud technology and subscriptions to empower employees to be productive almost instantly without the need to build and maintain an IT infrastructure. 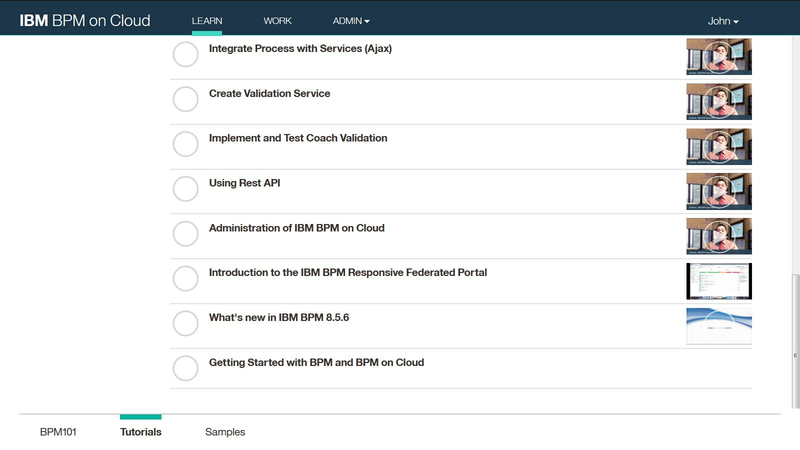 Easily access the Develop, Test and Runtime environments within IBM Business Process Manager on Cloud.